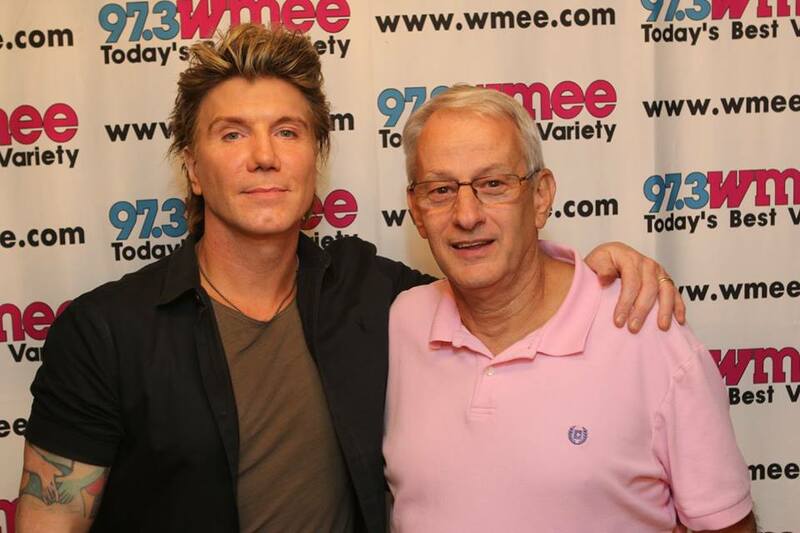 The Charles was pleased to sponsor John Rzeznik, of The GOO GOO Dolls for WMEE's 'Pretty In Pink' Annual event. 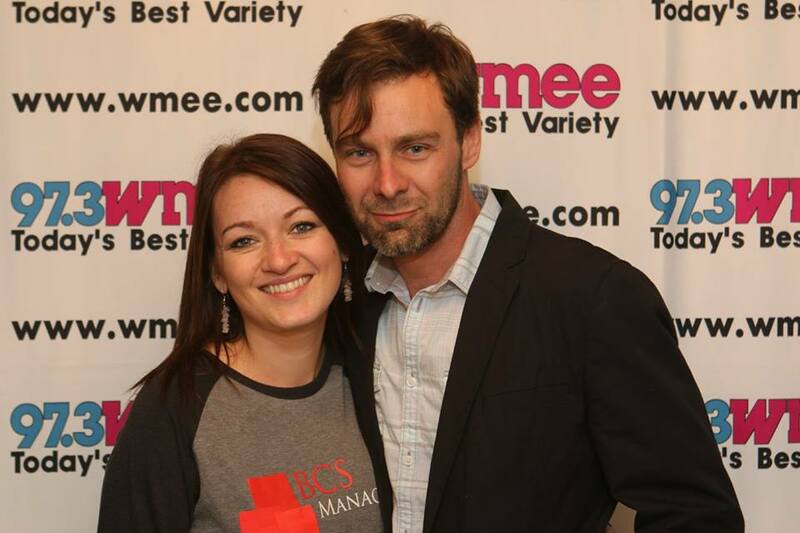 Title Sponsor Country Heritage offered to match funds raised for 97 wigs.... and Fort Wayne came through! We exceeded that goal, thank you! 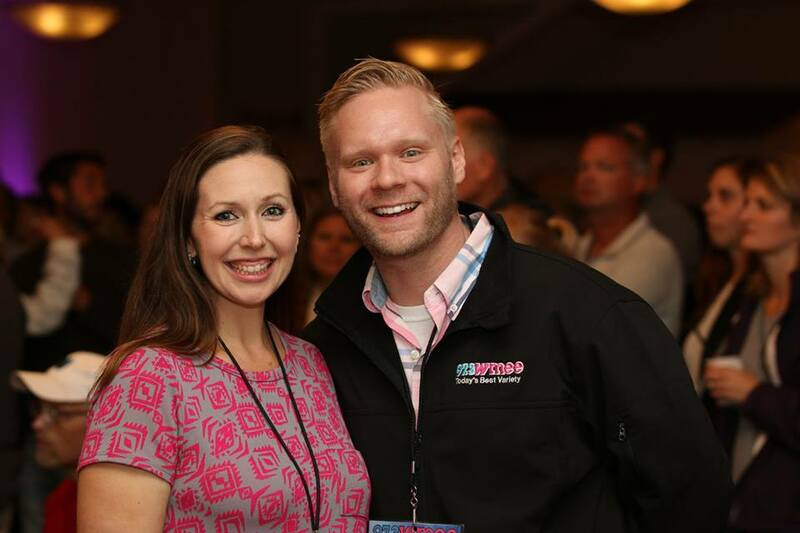 Thanks to Katrina Woolverton and Will Certain, who opened for Mr. Rzeznik. See you next year! Photo Credit: Photography by Hand.